Precision Metal Group has entered into the welding inspection and NDT field by providing quality testing services and highly qualified welding inspectors under our Senior welding inspectors CSWIP 3.2 and NDT ASNT LEVEL II . As we are an Australian firm we are completely familiar with Australian standards. We are also working under the ASME, AWS, API, ISO and EN codes. Our goal is to have all your testing needs and equipment all under our banner given you a ONE STOP SHOP. 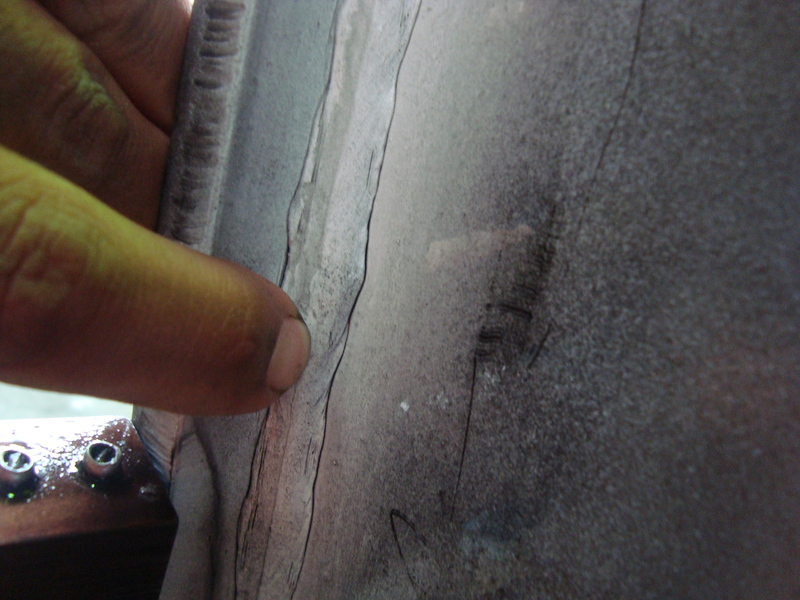 Visual inspection of welding is the most cost effective method of detecting common defects in welding. As it can be implemented easily throughout the progression of a job it is easy to eliminate simple errors and problems preventing the follow on effect. Our inspectors are also able to offer helpful advice on remedying any welding faults and for adjustments to a welding procedure specification, WPS, to be made. 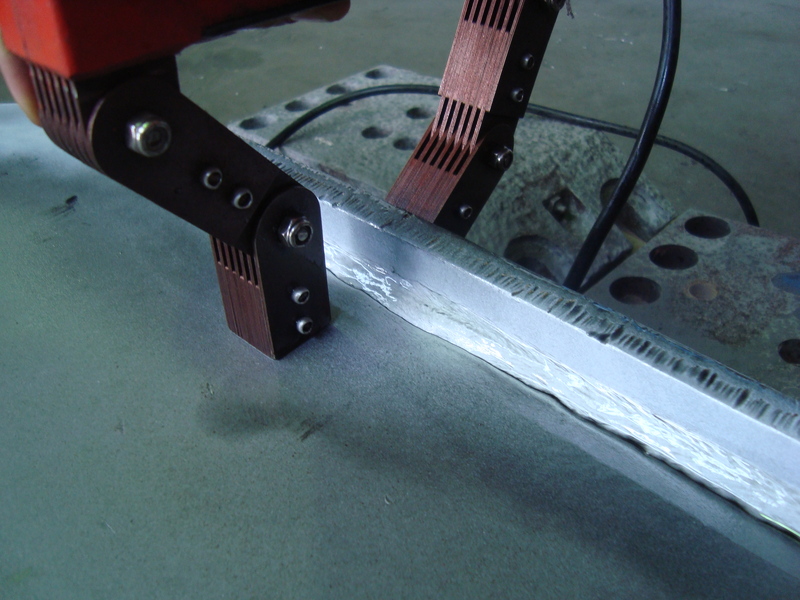 MPI is a non-destructive testing (NDT) process for detecting surface and slightly subsurface discontinuities in ferromagnetic materials such as iron, nickel, cobalt, and some of their alloys. With the newest devices we are able to do MPI according your request with wet or dry method and with florescent or visible powder. 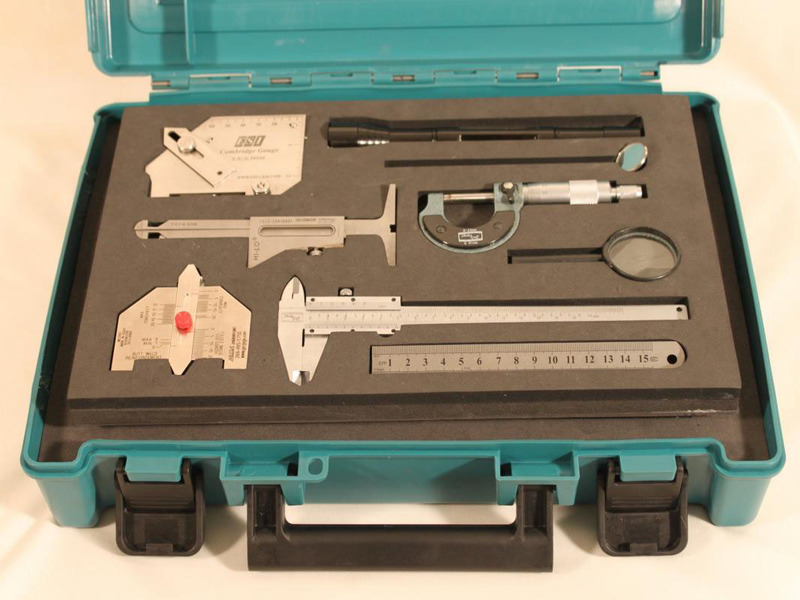 DPI or LPI or PT is fast, economical and widely used non destructive test method to detect surface breaking in all non-porous materials (metals, plastics, or ceramics). Fluorescent Dye Penetrant Inspection (FDPI) is the most sensitive test method. Some of the common parts tested are stainless steel welded joints, aluminium alloys joints, turbine blades, stainless steel fittings, castings and forgings, weld overlays, aerospace engine parts, etc.